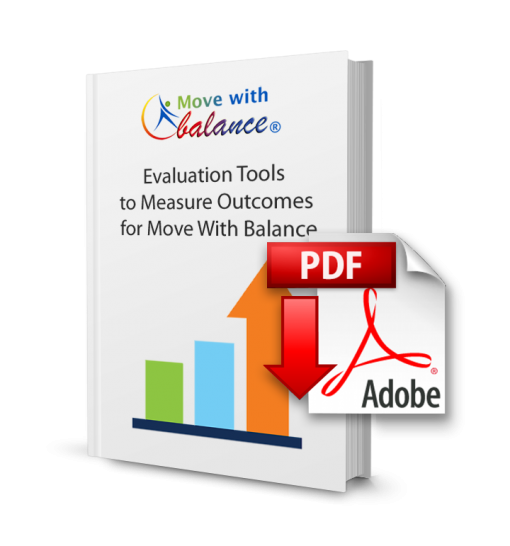 Learn about our user friendly evaluation tools to measure the outcomes of your Move With Balance® programs. The Maui District Health Office of the Hawaii Department of Health has been evaluating Move With Balance® since 2008. 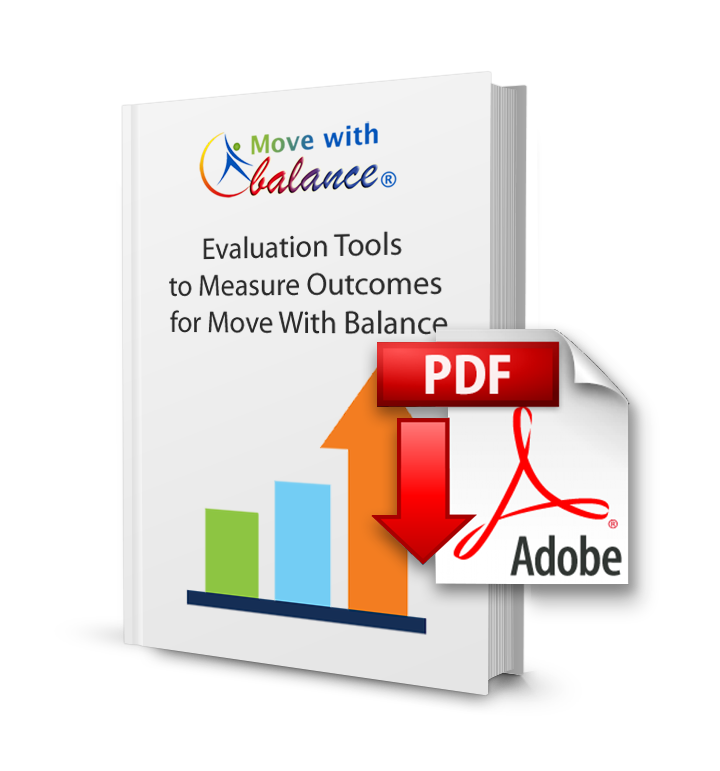 Kristin Mills has developed evaluation tools that very effectively measure the outcomes of Move With Balance®. Pre and post testing methods are described in these 4 files. Both quantitative and qualitative outcomes are measured. Factors assessed included: (a) physical health (balance, strength, walking gait, need for supports); (b) cognitive health (focus, memory); (c) geriatric depression; (d) satisfaction with life (have purpose, drop activities, in good spirits, stay home); (e) social functioning (verbal and facial communication); and (f) learned behavior (left – right brain activities). The purpose of assessing social functioning and satisfaction of life was because of the intent to make the MWB program enjoyable. If the participants enjoy the program, they will be more likely to attend, and hence achieve the benefits. During this study, we quantitatively assessed the participants before and after the 10-week MWB program. We also used a qualitative assessment after the 10-week program to ask the participants about their perceived benefits during this program.